There is high potential for using geothermal sources to generate power and heat in British Columbia, yet there is no geothermal power generation in BC. Geothermal energy uses the heat stored in rocks and groundwater below the surface and is a clean, sustainable and “always on” form of renewable energy. The Clarke Lake Field is a depleted natural gas reservoir in northeast BC that has been identified as a prospective site for a geothermal power plant. Over one hundred gas wells have been drilled in the area, providing valuable data about conditions below the surface. To better understand the region’s geothermal potential, detailed models of the key geological variables that control the flow of hot water within the reservoir were created. This provides an assessment of the potential geothermal resource, and detailed information necessary to work towards responsible development of this natural resource. predicted the electrical power that could be produced at Clarke Lake Field. Geothermal has the potential to play a significant role in the long-term energy strategy for BC as the province transitions to alternative sources of energy for electricity and heat. 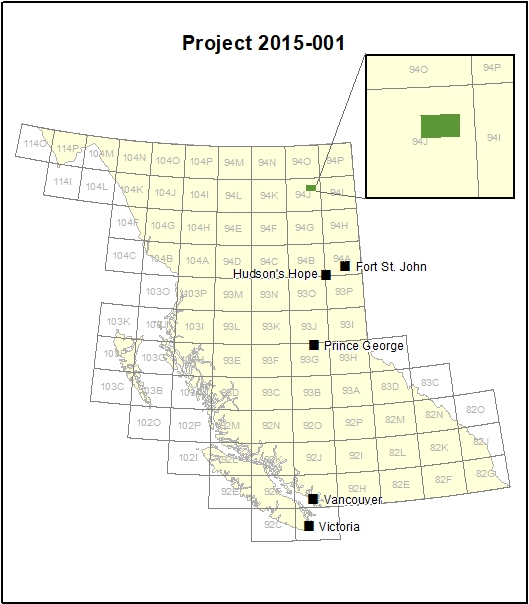 This project provides data to lower exploration risk and help the clean energy sector, land managers, governments and communities make more informed decisions about potential development at the Clarke Lake Field. Final project results suggest the Clarke Lake Field may be a good potential candidate for a geothermal power plant. The Clarke Lake Field is located about 14 kilometers southeast of Fort Nelson, in the far northeast of BC. It is in the Horn River Basin, BC’s second largest natural gas basin, that stretches from south of Fort Nelson north to BC’s Yukon border. Unlike other potential geothermal resources in British Columbia, the Clarke Lake Field has been extensively used for natural gas production. The public data from these activities, including core, core analyses, well production records, and well logs, allow for modeling of geothermal energy production at the Clarke Lake Field without the need for costly and time-consuming field exploration. 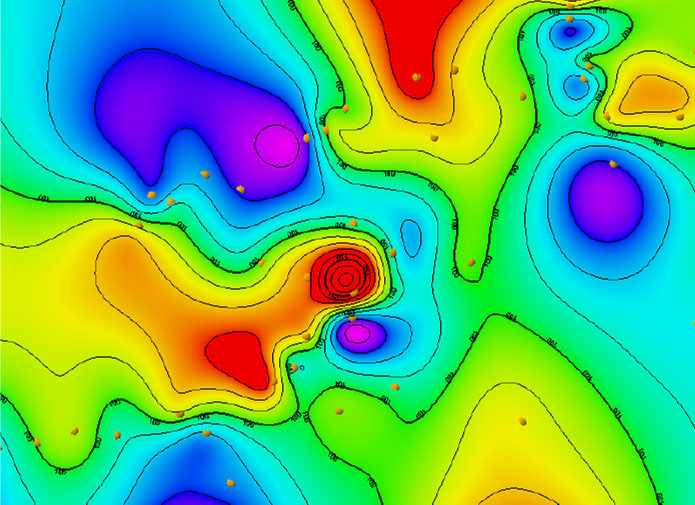 The researchers entered core and well log data into advanced modelling software to create a model of the Clarke Lake geothermal reservoir and simulate hot water production. They identified primary flow units with relatively high average porosity and permeability. The resulting simulations demonstrated that 300 kilowatts (kW) of electrical power could be produced using a well doublet, and 2,400kW of electrical power using a four injector and eight producer well configuration.